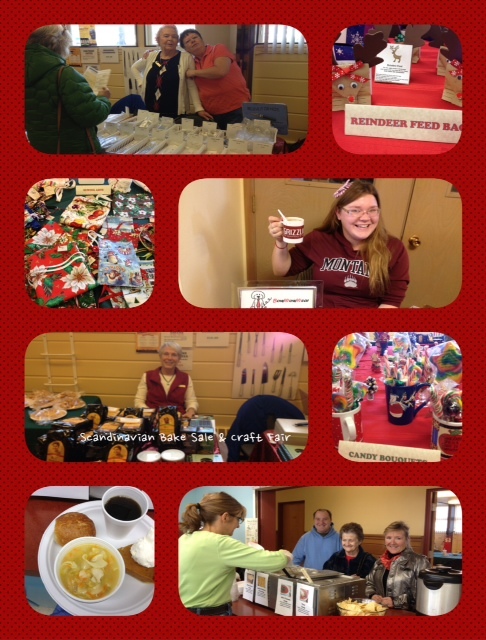 Lefse and Scandinavian cookies, baked goods, candies, apple & pumpkin pies. Fair Trade coffee …. and more! Limited number of space available for Crafters. Deadline for application: November 9, 2016.